A 34-year-old London woman says she was "pretty upset" this week after she found mould in a nugget of recreational marijuana ordered from the Ontario Cannabis Store (OCS). 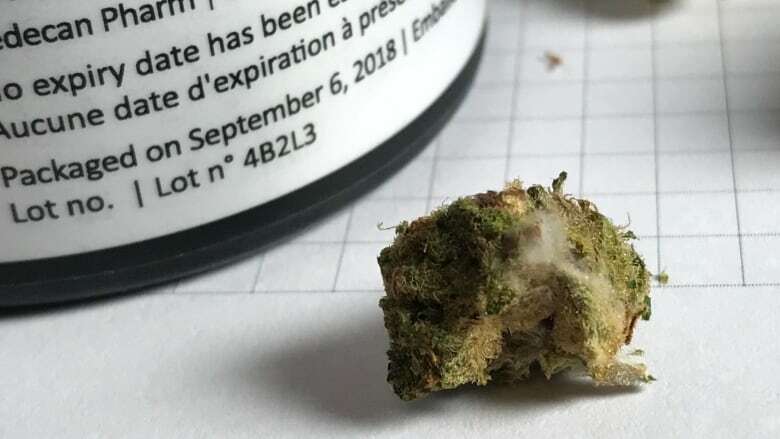 A 34-year-old London, Ont., woman says she was "pretty upset" this week after she found mould in a nugget of recreational cannabis ordered from the Ontario Cannabis Store (OCS). The woman, whose name has been withheld because she fears an impact on future job prospects, told CBC she'd already smoked some of the contaminated batch by the time she found the mould, and worries about the possible consequences for her health. It's a worry that she hadn't expected, given that she bought the product through the government-licensed producer RedeCan. "I think we're expecting to pay a premium price, this is significantly more expensive than illicit marijuana and you're paying for that certainty that it's gonna be regulated by Health Canada," said the woman, who noted that the delivery was also slow to arrive, and took more than three weeks post-legalization to reach her door. In a statement sent to media Thursday, RedeCan said they've received a total of five reports from customers complaining of mouldy product. All reports have so far been limited to the "B.E.C" Lot 4B2L3 packaged in 3.5 gram bottles, the company said. The company said it has also received a report that RedeCan products may contain bugs, but said this report is mistaken. 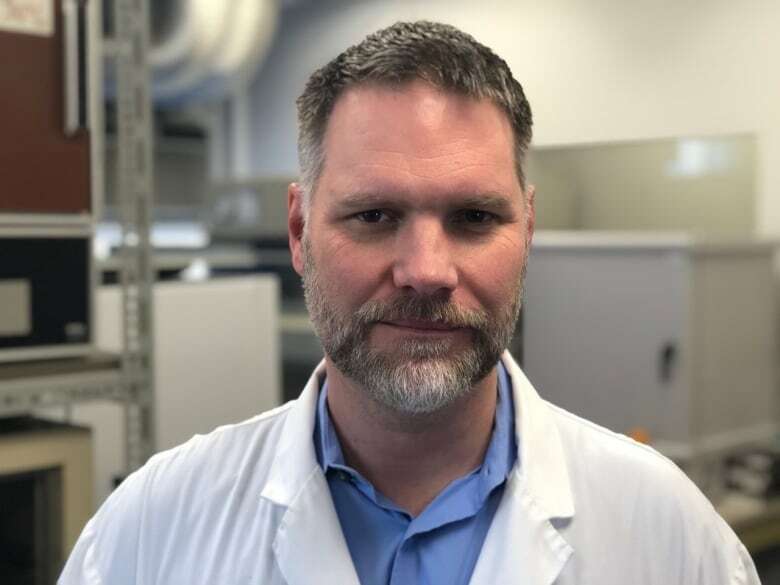 James Scott, who studies mould with the University of Toronto's Dalla Lana School of Public Health, said the health impacts of smoking mouldy weed depends on a person's overall health. Those with reduced immunity are most at risk, and could wind up with a lung infection, he said. People with asthma —about 12 per cent of the adult population, Scott said — and those with allergies could also experience asthma attacks and symptoms like watery eyes and a runny nose. "A small exposure is innocuous, a larger exposure can cause harm," Scott said. RedeCan said they have not yet determined how the mould appeared, and are working with the OCS to find the source. In Scott's opinion, it's most likely that the batch simply had too much water in it when it was packaged. "There's no shortage of fungal spores so once you put those things together in a sealed container, within a few days the mould can simply take over," he said, adding that it's unlikely postal delays had anything to do with it. "This is not a Canada Post problem. This is a problem where the material was packaged prior to establishing appropriate water condition for it." In their statement to media, RedeCan said they are requesting a return of all units of the B.E.C. brand, and are working with OCS to figure out logistics of the return. "With the cooperation of Health Canada, all batch samples of B.E.C. will be tested and verified by an independent third party," the statement read. "Not only do we accept that we have a responsibility to comply with industry standards relating to the production and distribution of cannabis products, but we strive actively to exceed expectations in this regard." For Scott, although the overall risk to the public is not "the highest level," he hopes with cannabis being legal, the government will now be able to track contaminated batches and improve the system. That idea was echoed by the woman who ordered the contaminated batch, who said she hopes situations like this one will spur producers to do better. "It's these kinds of checks and balances and reports that are going to impact those companies and force them to adhere to more strict regulations," she said.